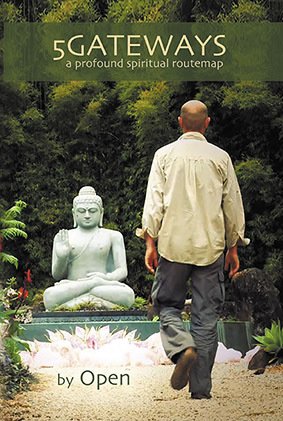 How can you serve the divine by helping others evolve? 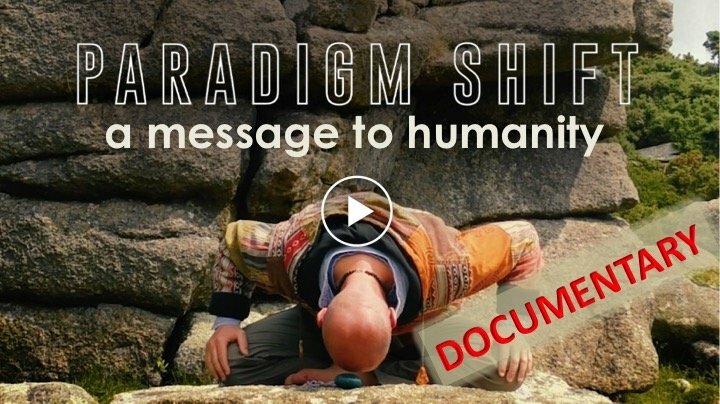 The Openhand Philosophy and Approach to Spiritual Enlightenment is helping evolving people around the world make sense of what is really happening in their lives and how to catalyse their next evolutionary leap. 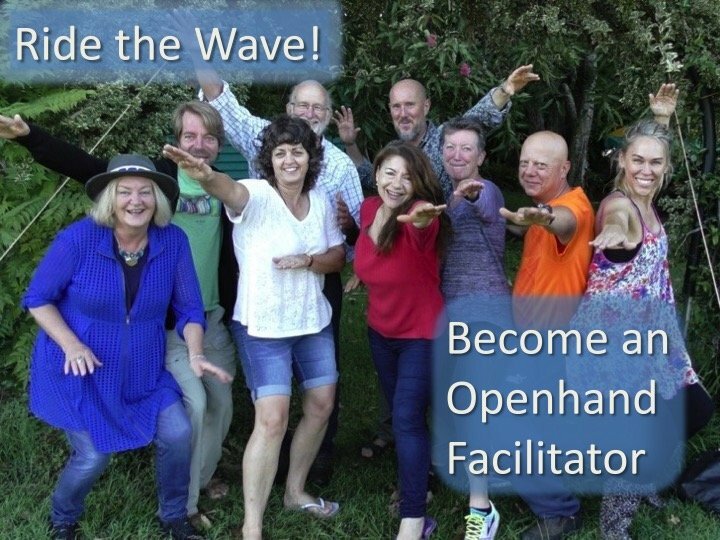 We feel given to extend our help to the evolving group by training and certifying facilitators who feel very aligned with the Openhand Approach. 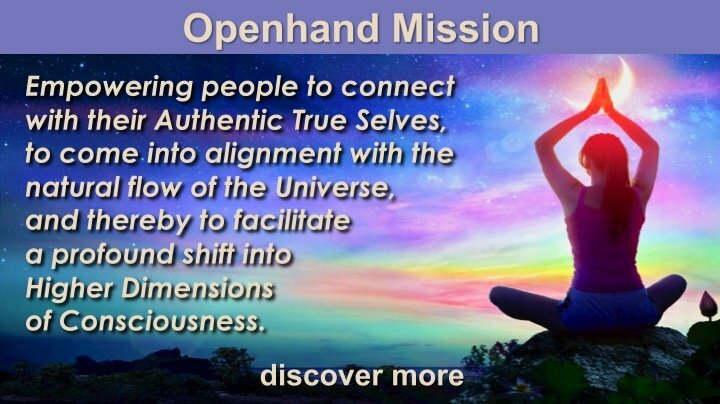 If you resonate strongly with what Openhand is putting forwards and feel a compelling inner calling to facilitate in the global shift of consciousness, this program is for you. It is by invitation only, but if it resonates with you, do feel free to speak to us about it. 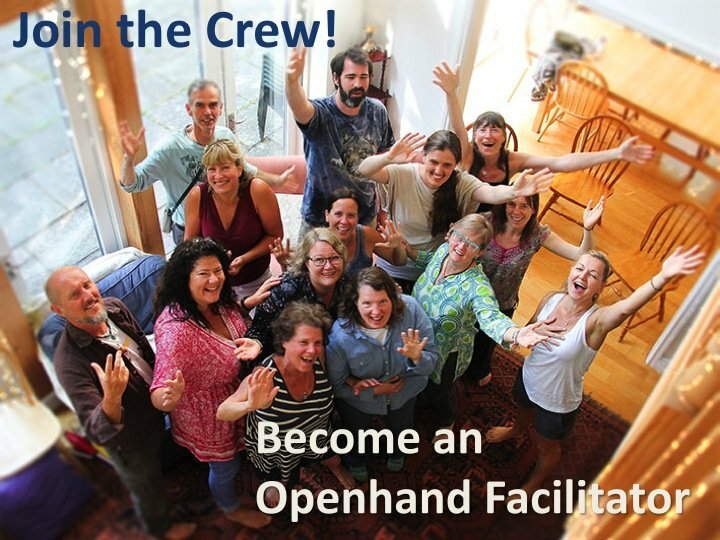 The Openhand Facilitator Program helps you explore deep into the depths of your being, to unleash profound gifts of spiritual service. 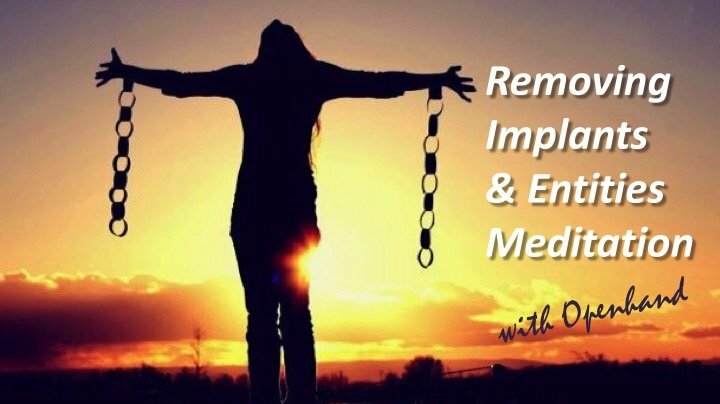 "SEER" is a highly effective, intuitive and yet simple way of tuning into the energy field of your client, and using incisive questioning techniques to begin to notice and access their 'karmic source pain'. Once activated, you can guide your client with great confidence through exceptionally challenging past life karmic regressions. This is alchemy at the highest level. We help people touch the source of their deepest energetic limitations, unwind this energy and then unleash soul through it. The process is miraculously healing through self realisation. 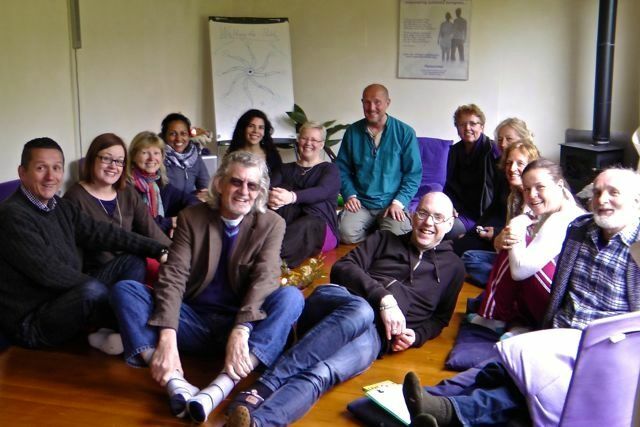 SEER is the core process taught on this facilitator program. Our Facilitator Foundation Course is specifically designed for people who've done our core course program levels 1, 2 and 3. In which case you'll remember the liberating power of the 5GATEWAYS Routemap. Quite simply, we believe 5GATEWAYS contains the blueprint for humanity's next evolutionary leap, one that in the years ahead will become increasingly unveiled and recognised. We know that it really helps you establish where you are on the path, removing much unnecessary suffering and catalysing your next step. 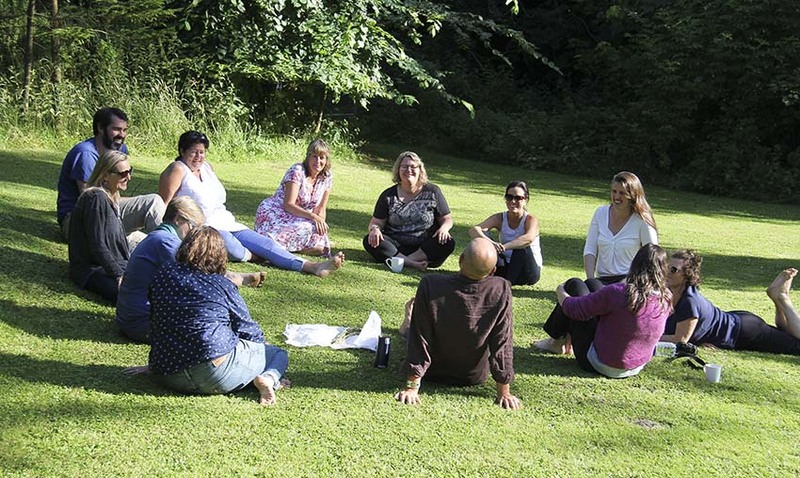 As a facilitator or even if you are about to become one, understanding how to apply the 5GATEWAYS Routemap is an invaluable resource that can help you rapidly 'diagnose' where someone is on their journey, why they are experiencing what they are and most importantly, what tools and advice you might give to help them on their way. During the Foundation Course, we'll be demonstrating how to apply the 5GATEWAYS Routemap to your work, we've found it an empowering prescription for successful facilitation. And it doesn't matter what type of facilitation you're doing, or in what modality - we believe everyone is progressing along the 5GATEWAYS routemap in this Great 5D shift going on. We witness that all the challenges people face can be related to where they are on the 'map'. 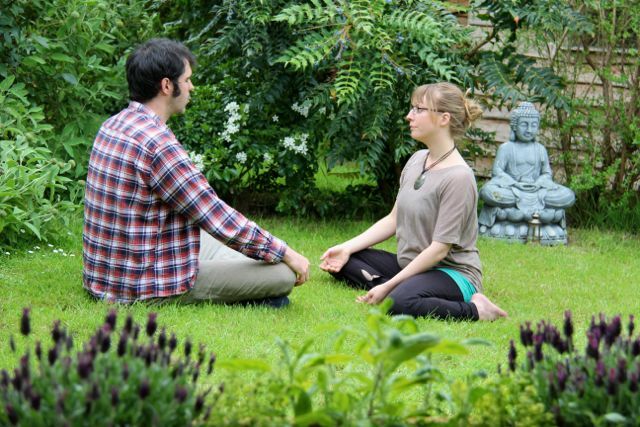 Speaking from direct personal experiences, here at Openhand we can say that setting up and running a truly successful 'spiritual business' is quite unlike anything we've experienced before where even the very word 'business' might be frowned upon! Our Facilitator Foundation Course takes place over five days at different locations around the world, depending on availability. For some people having completed the course, they find it's all they need for the further development of their spiritual service. However, we also provide a follow-up Facilitator Program. It is an ongoing training and support program which involves annual gatherings and online exchanges. It is supported by ongoing case study work with email exchanges and further facilitation of your skills. Those that successfully come through the facilitator program, will have the right to be listed on Openhandweb within the Facilitator Network and be recommended to inquirers coming through this website. You will be recognised and accredited as an "Openhand Facilitator". Working with energetic fields: We'll help you effectively deal with Opposing Consciousness, cleansing energetic fields, work with earth grids and establish higher dimensional portals. On our Facilitator Program, you have the possibility to be accredited as a stage 1, 2 or 3 Openhand Facilitator. You may stay involved as long as you wish and progress to the level that feels appropriate for you. 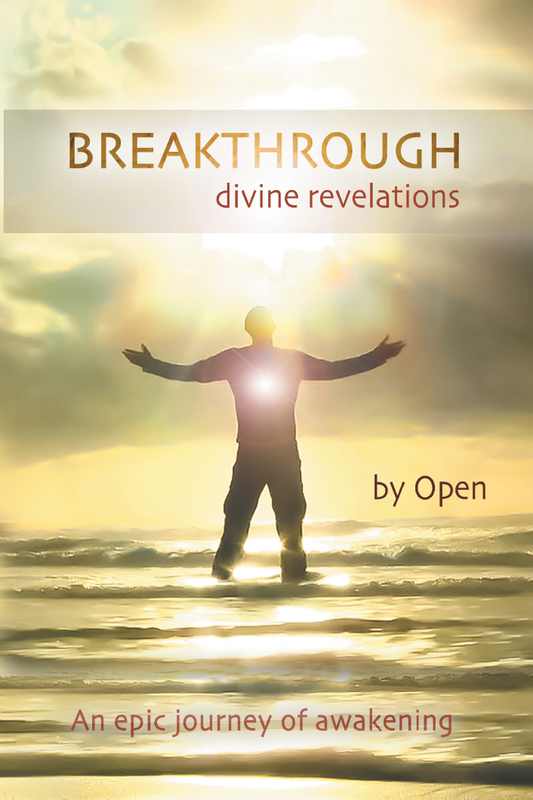 to have done Openhand Courses levels 1, 2 and 3: BREAKTHROUGH Intensive, 5GATEWAYS retreat and DIVINICUS activation. You'll either be already working in spiritual facilitation/life coaching/healing or at least have some clearly forming feelings and ideas of the kind of work you'd like to offer. 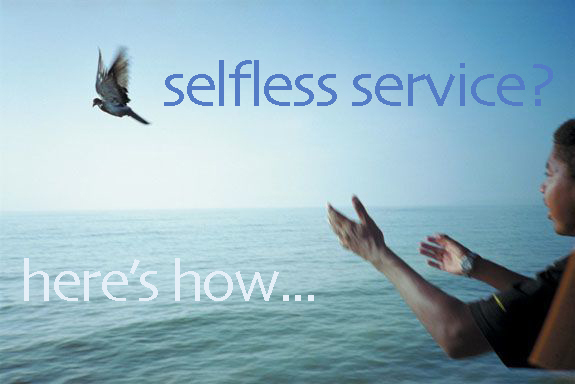 Openhand Facilitator (stage 1): evolving your own unique spiritual business model, incorporating empowered "SEER" coaching and the 5GATEWAYS Routemap. 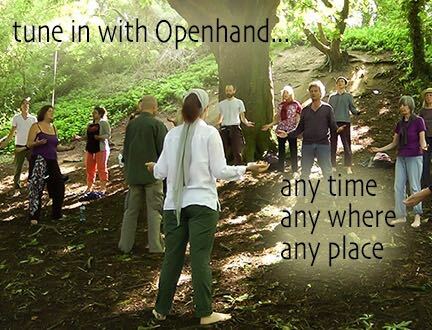 Openhand Facilitator (stage 3): development of energy processes and skills for cleansing fields, working with earth grids, establishing portals, opening channels with starsouls and facilitating 5D Ascension.